MN Training has helped a number of brides get in shape for their big day with 1:1, group Personal Training and through bootcamps. Trainingis specific and programmes and sessions meet the clients specific needs. We support you and keep you motivated, getting you in the best shape of your life. 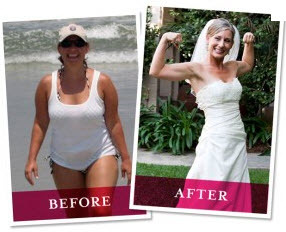 Whilst having helped brides achieve fantastic results with only 6-8 week’s notice by way of an intensive 4 sessions per week, for the very best results and to avoid any potential last minute pitfalls, we advise that you request an initial Personal Training consultation at least 3 -6 months before the big day. Whether you are the bride or groom to be, bridesmaid, best man, proud parents or family member, call 07817388500 to arrange a free no obligation consultation. Gift certificates and group discounts available.